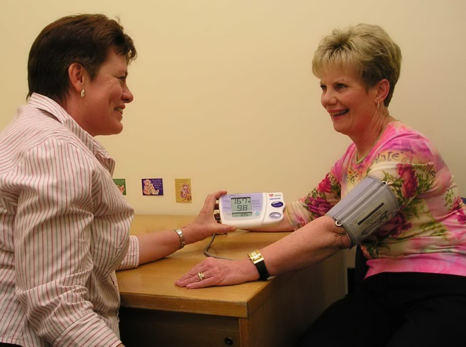 We are pleased to provide you with resources to assist you to understand, set up and support either or both Health and Care Ministry in your local church and a Faith Community Nurse. This area is updated regularly - if you have anything to contribute please use the contact page to let us know. Like the AFCNA page on Facebook to keep in the loop when new resources are posted.